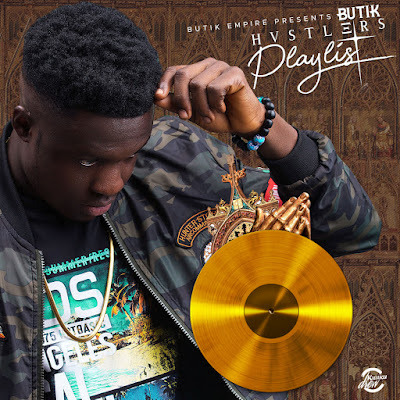 Ghanaian Recording artist Butik releases his highly-anticipated Hustlers Playlist EP today. 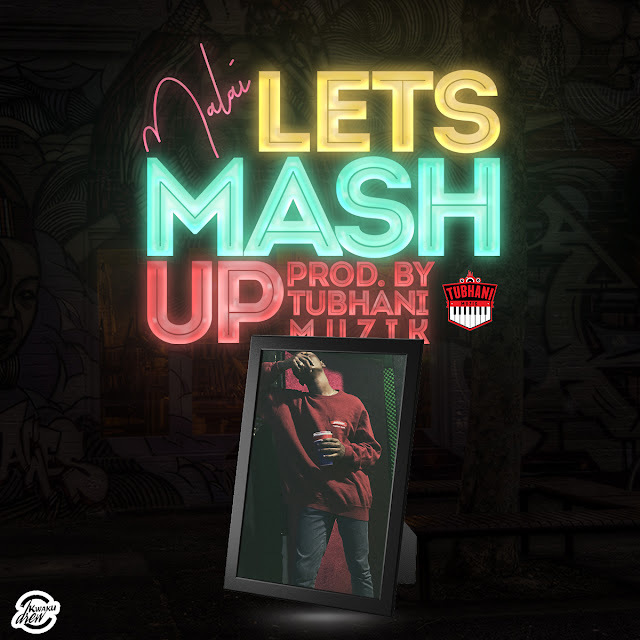 The EP features 4 tracks and executive produced by top Music producers TubhaniMuzik. 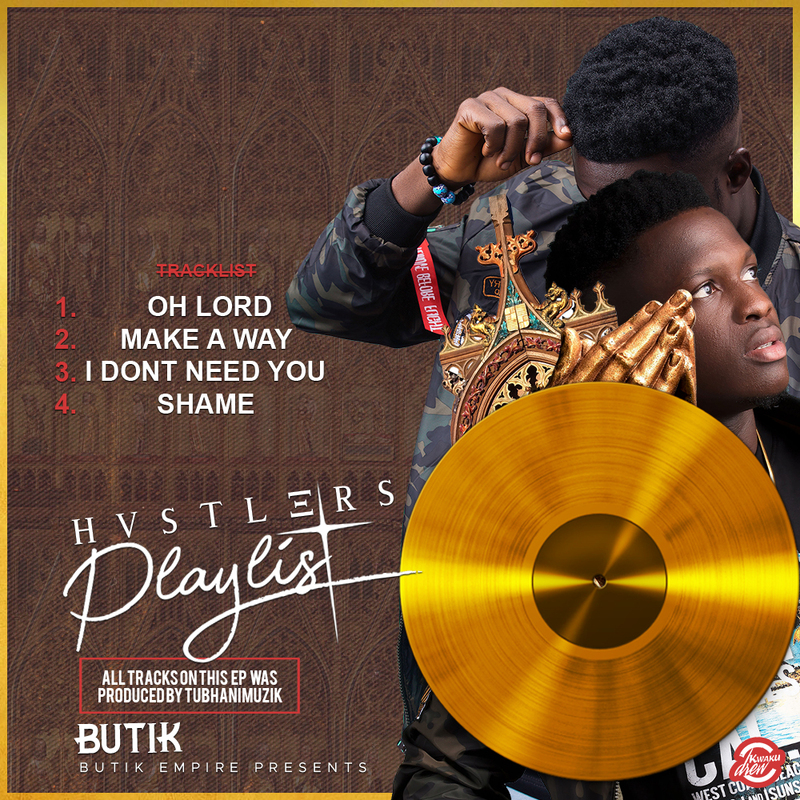 Hustlers Playlist is available today across all digital service providers. “Hustlers Playlist is a compilation of songs that reflect my current state of mind.